A sometimes overlooked, but useful feature of WooCommerce 1.5.3 is the included dummy data file, which can be imported to create a number of products, and even attaches product images! This is useful when setting up test/development environments and you want a range of products available without having to manually create them. 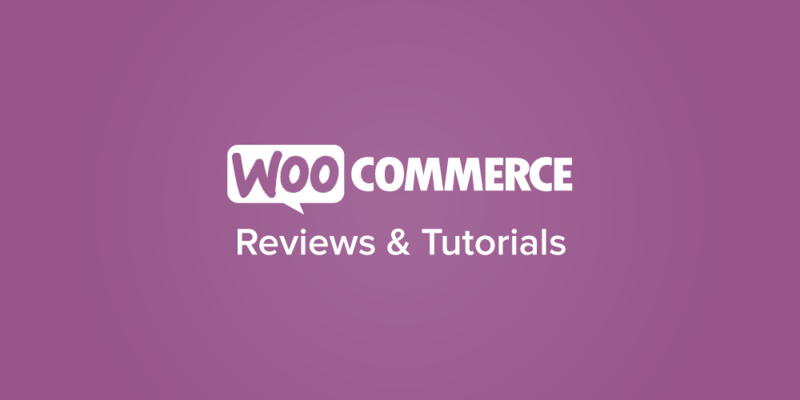 The sample data file is included with the woocommerce plugin. To verify you do indeed have it, look for dummy_data.xml in the woocommerce plugin directory: wp-content/plugins/woocommerce/. This file is simply a standard WordPress export file, and we will use the WordPress Importer to import it and fill up our store. From the WordPress admin, click on Tools > Import to bring up the import screen. Click on the WordPress link at the bottom of the list, and if prompted install and activate the Importer plugin. Select a user to assign the posts (products) to. Then check the box next to “Download and import file attachments”. Doing this will cause the importer to download the product images from the WooThemees server. Do you know if there is dummy customer data as well? I would be happy to pay for this, if this could expedite it. We need it asap. Drop me an email, to discuss further if you are interested. Thanks a lot, solved a big issue. Lovely stuff – very useful. I want download file dummy_data.xml you can share it? Any simple method for removing the dummy data?